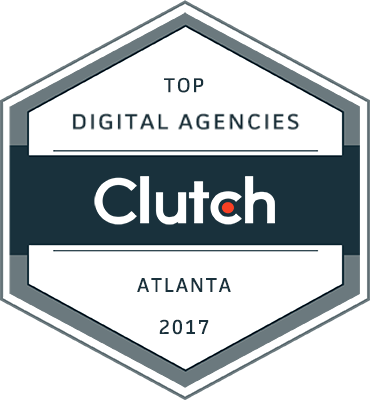 Atlanta-based web design firm continues to demonstrate strength in B2B design and SEO with new website for leading FMO. 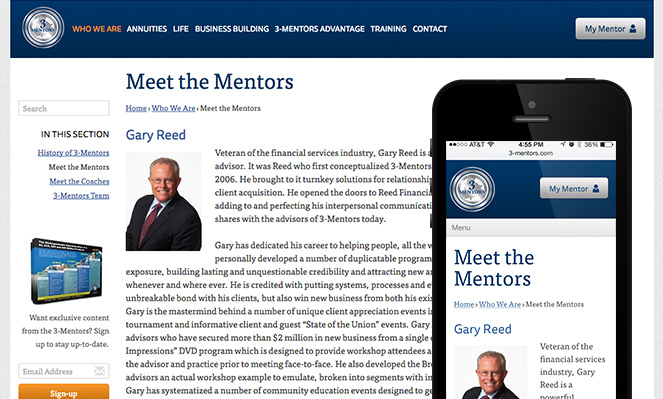 ATLANTA – Black Bear Design (www.blackbeardesign.com), an innovator in web design and online marketing services, today announced completion of their latest project, the design and launch of a new web site for 3-Mentors (www.3-mentors.com), a financial marketing organizing (FMO) headquartered in Suwanee, Georgia, who serves financial and insurance advisory businesses. This latest project demonstrates Black Bear’s design capability for B2B companies that are seeking to make a polished, professional online impact within a specialized market. 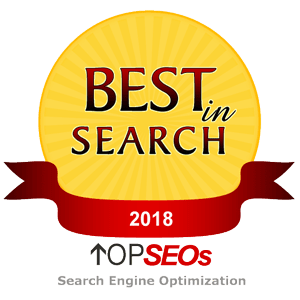 Black Bear Design offers a wide range of web design and marketing services, including website redesigns, retained web support services, search engine optimization (SEO), and support for inbound marketing and pay-per-click (PPC) campaigns. 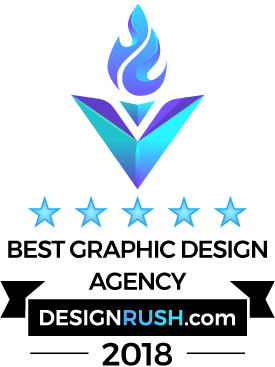 The firm’s expert web design team also offers graphic design services and logo design services to help clients with their online branding strategy. 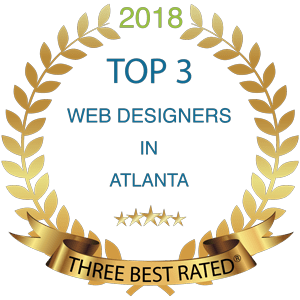 To help simplify web site development for clients, Black Bear Design uses a four-step web design process that delivers web sites that represent the client’s brand values and promotes more web traffic. The process starts with a comprehensive audit, to better understand how web design fits onto the client’s business strategy. The Black Bear Design team then works closely with the client from setting the scope of the project through to the final test phase. Black Bear Design is committed to working closely with clients, using a simple and transparent process. The end result becomes a powerful tool that helps realize the clients’ vision and business goals. 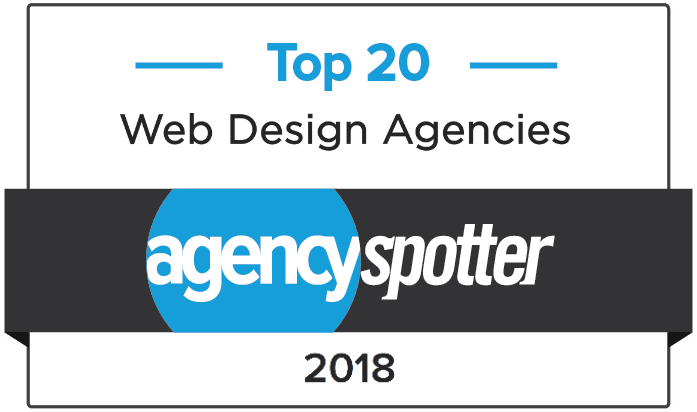 For more than a decade, Black Bear Design has been developing stunning web sites for a wide range of B2B and B2C clients. 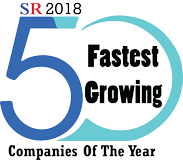 Black Bear’s design and marketing expertise spans all aspects of online business, including e-commerce, retail, manufacturing, communications, professional services, fine-art, and non-profit. What differentiates Black Bear Design is the firm’s passion in meeting client needs combined with creativity and a sense of fun that results in unique, individualized web design and marketing solutions. Black Bear Design offers multiple web marketing services, including web site design and ongoing web maintenance, SEO, PPC marketing, graphic services, logo design, and much more. For more information, visit www.blackbeardesign.com or contact Joel Black at (678) 534-1143.